Apart from the beauty of its architecture, it is an example of a unique technical solution: the tracks cross at two levels. Because of the presence of the fortress that ensured higher safety, two important railway lines have crossed Kostrzyn in 1867: the Prussian Eastern Railway Berlin – Königsberg, and, then, in the years 1872 to 1875, the line from Wrocław to Szczecin. Also then, the buildings of the now existing station were build. The architect was Eduard Römer known to have designed many Eastern Railway station buildings. In ca. 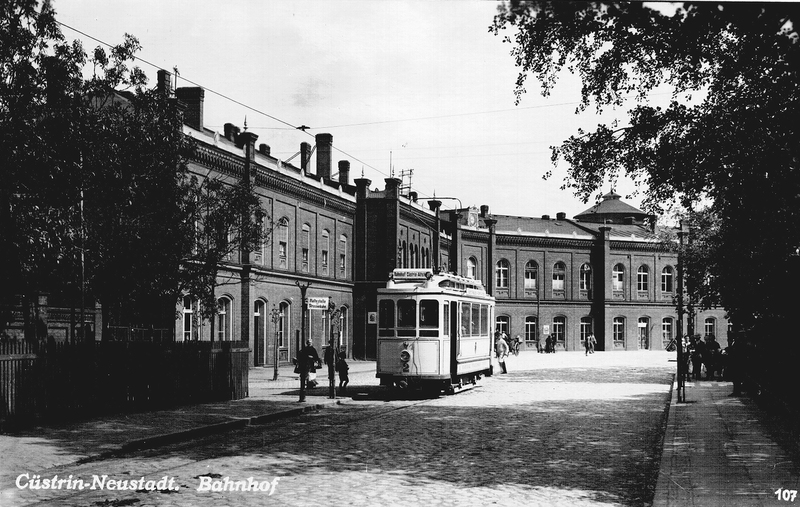 1900, the station was expanded. After 1945, it was rebuilt after the devastation of war, unfortunately, using low-quality materials. Therefore, after several years it needed yet another overhaul, which was carried out in 2012-2014, under the supervision of conservators. 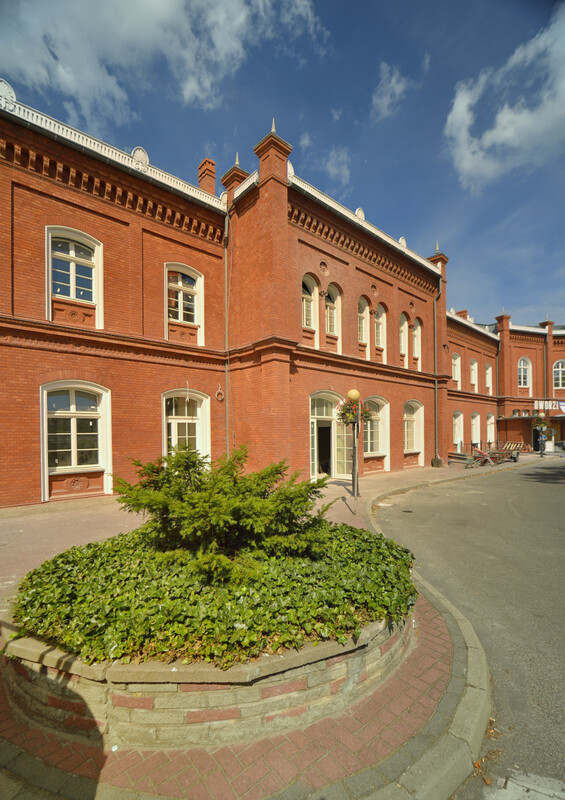 The train station regained its pleasant looks with its original form and many decorative details.